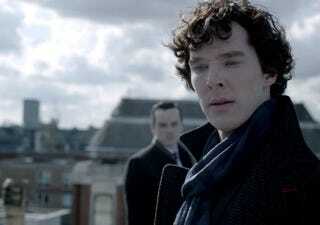 I watched all three seasons of Sherlock . . .
. . . and now I'm feeling a Benedict Cumberbatch deficit in my life. So sad.